Circle specific plans have always been a speciality of BSNL Prepaid – they come with catchy names and are packed with benefits. In this post we decode two such plans available in Karnataka Circle – Savinudi and Cauvery. The USP of both the plans is full talk value on recharges of Rs. 200 and multiples of Rs. 200. This is a first of its kind offer from Karnataka BSNL. With such an offer one need not wait for festival days when BSNL provides full talktime offers (At least I do!). Both the plans come with 180 days validity, Rs. 30 free talk value (to be used within first 30 days) and offer 70 free any network local/national SMS per month. Beyond this number it would cost 60 p/SMS for local/national SMS and Rs. 1.50 during roaming. Being a BSNL customer myself I have seen this number of free SMSes going down from 500/month few years ago to 300, 250, 200, 100, none and now 70! 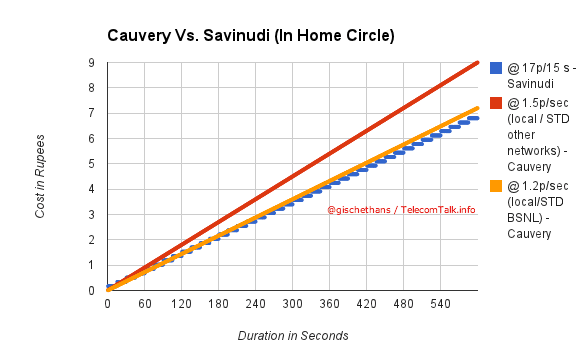 While Cauvery allows four Friends and Family numbers, Savinudi allows only two – charges 20 p/min (on-net local) and 50 p/min (off-net local). So, which plan should you opt for? The determining factor for choosing any cellular plan must be the cost advantage on base tariff. 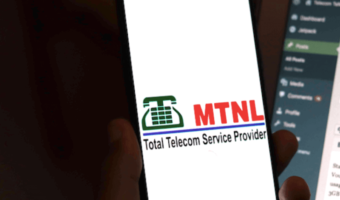 To make things easy we have generated two graphs which depict the billed amount for call duration up to 10 minutes. 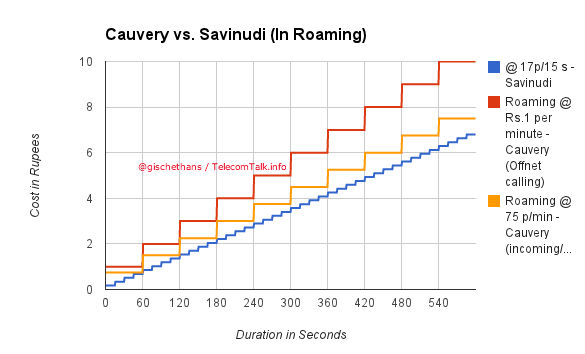 From the charts above Savinudi plan has emerged as a clear winner for both home circle calling and in roaming. Except for first few seconds you will be paying more in per second plans. 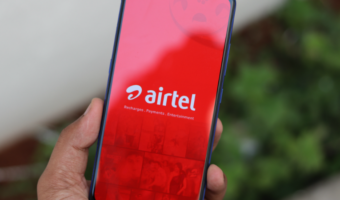 Till then both plans move in close comparison – depending on the second in which your call gets disconnected you may benefit for short duration calls. Are you in favour of per second or per minute plans? Let us know through comments. I have taken a new BSNL prepaid connection which is having the Cauvery Plan and the plan is valid for a period of 6 months. Could anyone let me know if there is a recharge which would give lifetime validity.